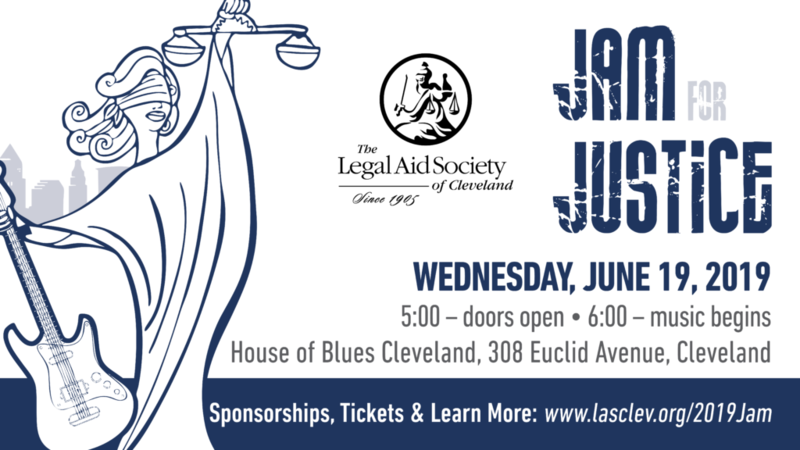 Quench your thirst for justice at Legal Aid's annual summer fundraiser. Jam for Justice is on June 19, 2019! Click here for a printable sponsor/ticket form, or toggle below to buy tickets online. Music Begins at 6:00 pm! This is an all-ages event. ID is required if you intend to consume alcohol. The dress code is flexible: crowd will include casual, business casual, and business attire.